FOR THOSE OF you that may be unfamiliar, a growler is a big refillable jug you can take craft beer home in, direct from the tap. The word is also defined as ‘someone who growls’, or a ‘small piece of an iceberg’. But in Ireland, as most of us know, it means something completely different. Take it away, Urban Dictionary. You can never have too many growlers. Growler fill Friday! Blonde, Pale, Hefeweizen, and Irish available from 3-6 outside brew house. 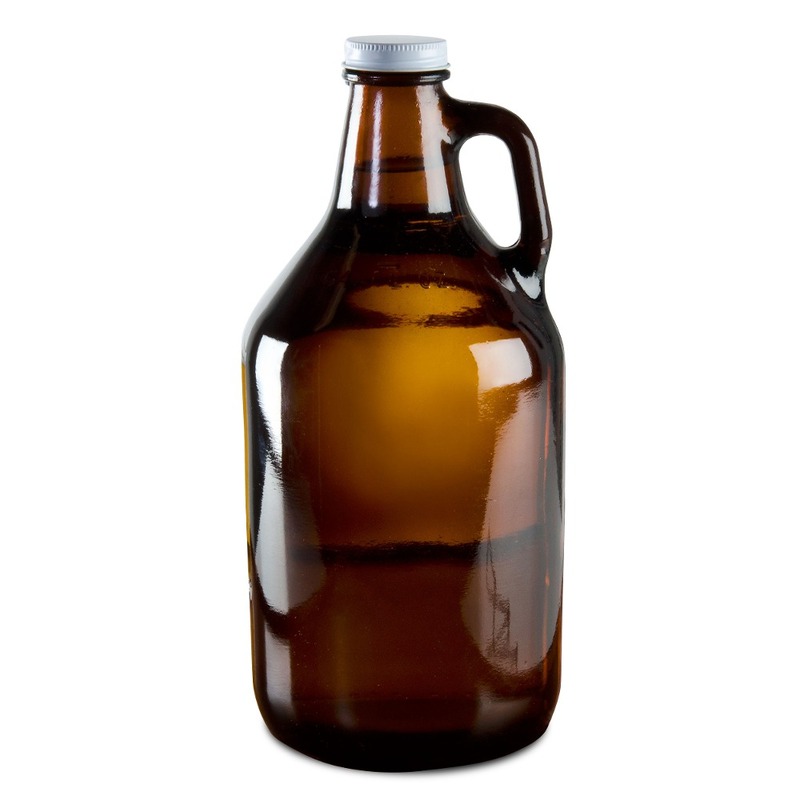 We hereby request growlers be referred to as beer jugs in our Irish presence. Email “Here's why this beer jug has a deeply unfortunate name in Ireland”. Feedback on “Here's why this beer jug has a deeply unfortunate name in Ireland”.